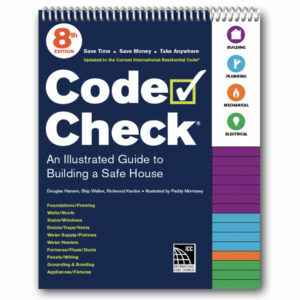 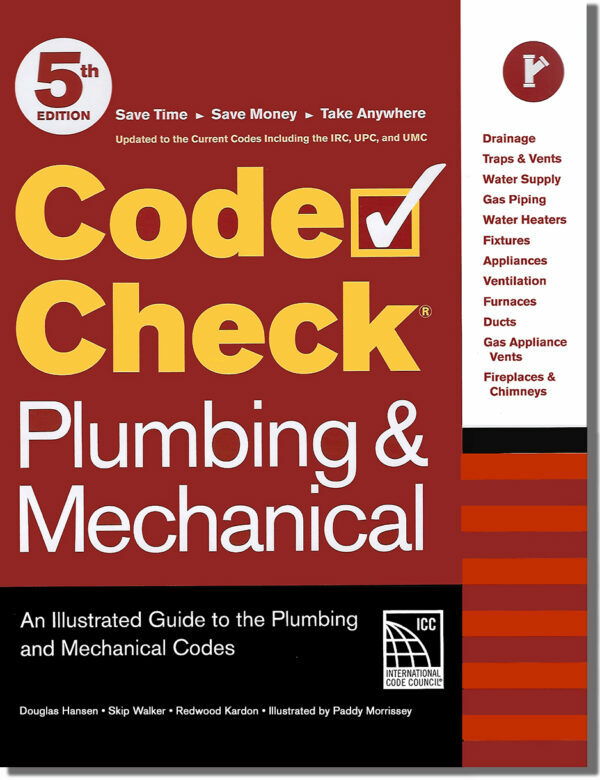 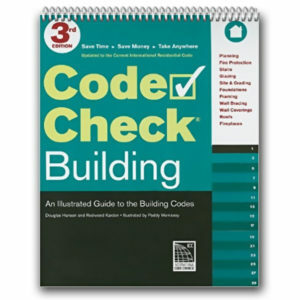 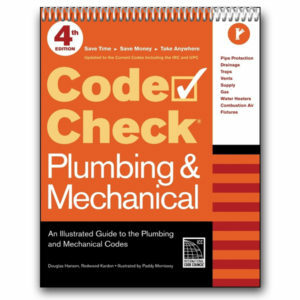 This edition of our Code Check plumbing and mechanical book has been expanded to 48 pages. The book is based primarily on the 2015 IRC and 2015 UPC/UMC codes. 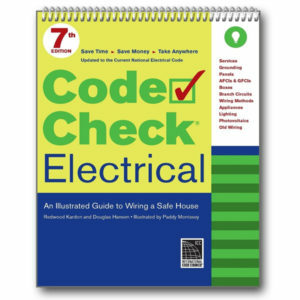 At this time, there are no known corrections to this book.